Awesome Air And Heating is your #1 HVAC contractor in Central Florida, and the surrounding communities. When your air conditioner needs service we are striving to be the leading choice for all of your company’s cooling needs. If you need repairs, maintenance, or a brand new system installed, the technicians at Awesome Air are the qualified and professional crew for the job. In your business, oftentimes you need to look at the bigger picture. Our professionals do that as well. Sometimes a repair is not sufficient to fix your air conditioner. 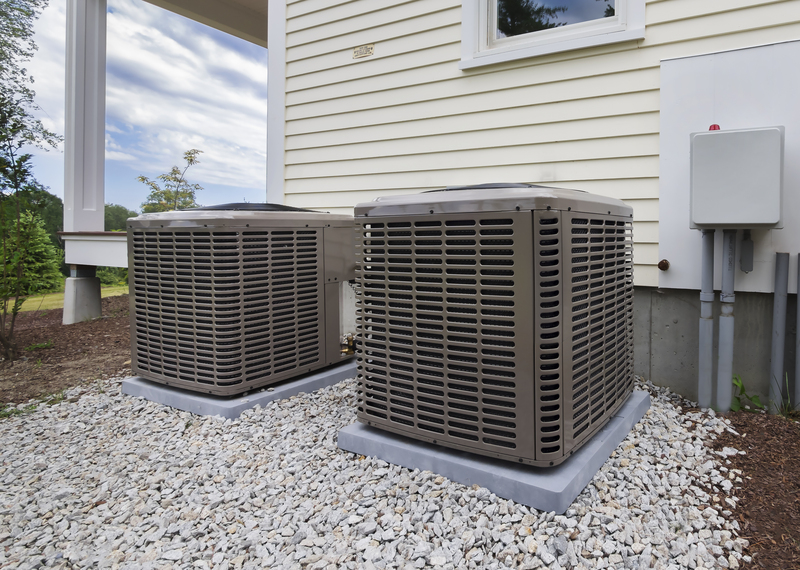 Sometimes a new air conditioner is the most cost-effective and energy-efficient way to go. Even though it may be a little more expensive up front, it’s an investment in your company. With a new system, you will actually be spending less in energy and cooling costs. We will always be honest with you about whether replacing your air conditioner makes sense. We value our time and your money––we don’t want to perform repairs or service on equipment that is desperately in need of replacement. 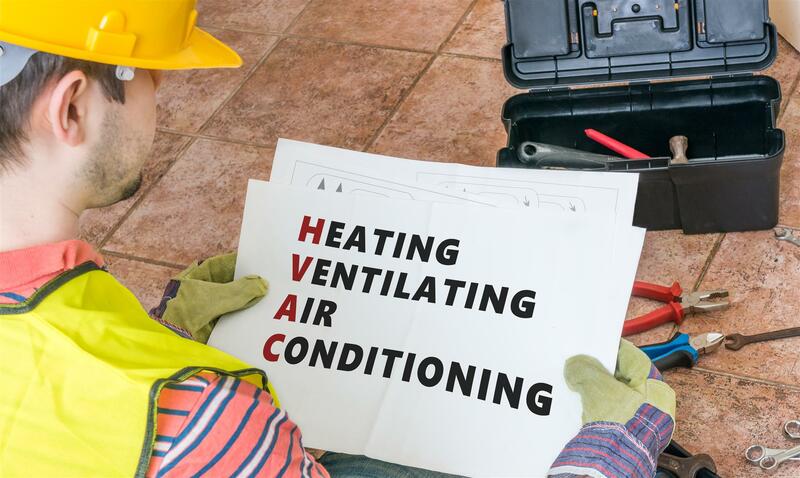 If your company does need an air conditioner replacement, we know that your attention needs to be on your business, so let us help you with the air conditioner to fit your comfort. Awesome Air And Heating is your #1 HVAC contractor in Central Florida, and the surrounding communities. When your air conditioner needs service out goal is to be the leading choice for all of your company’s cooling needs. 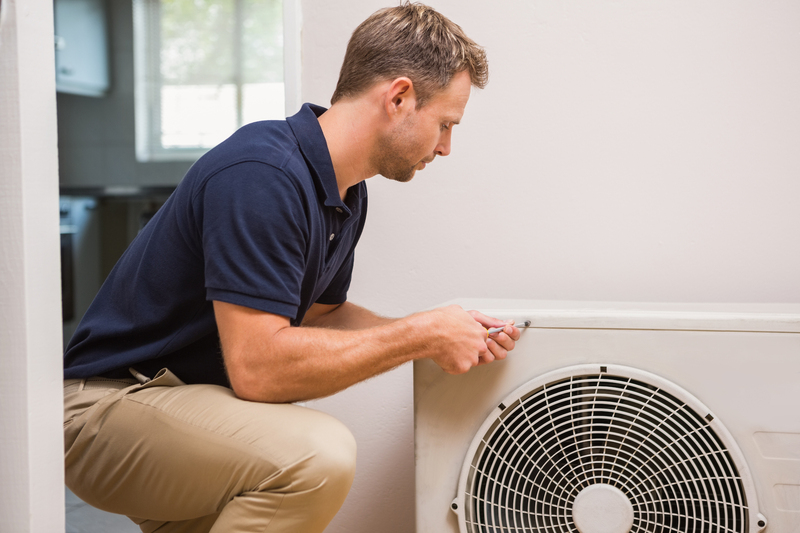 If you need repairs, maintenance, or a brand new system installed, the technicians at Awesome Air And Heating are the qualified and professional crew for the job. Dirt and neglect are the main causes of cooling system failure. Equipment maintenance is one of the most important steps you can take to keep your cooling system at peak performance. In fact, all manufacturers, utility companies, the EPA and most consumer protection groups recommend seasonal service of your cooling system regardless of age. Even the best equipment needs occasional service. At Awesome Air And Heating, we are committed to helping our customers understand what is needed to keep their system in tip-top shape. Treat your system right and it will give you good service for a long time. You’ll not only save money on energy but you’ll also extend its lifespan and prevent you from needing early HVAC replacement. Ignore it and eventually, it will cost you – most of the times this happens when you need it most. Check blower and Inspect heating section. Protecting your investment is imperative to 100% satisfaction. At Awesome Air And Heating , we strive to provide you with the reassurance and security of your purchase. It’s recommended that you have your air conditioner checked at least twice a year. 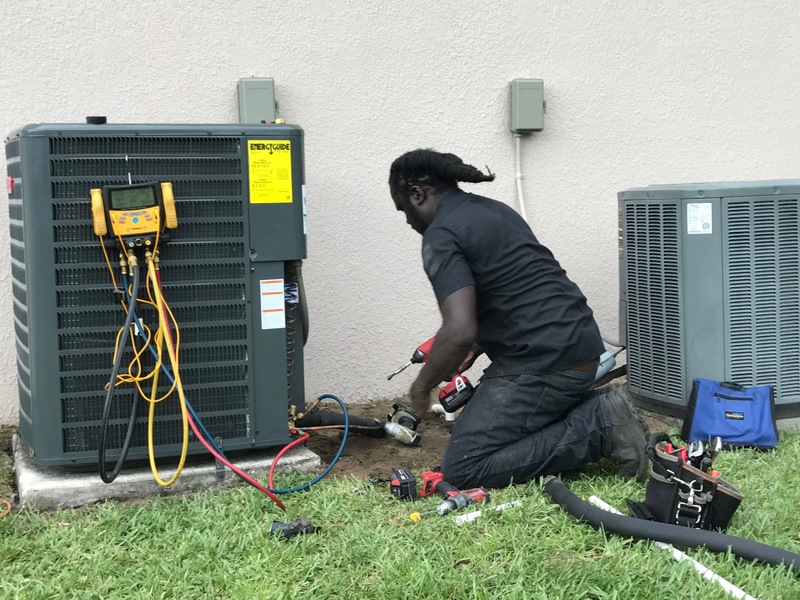 We know in Central Florida there is nothing worse than your air conditioner being out of service in the peak of the summer. A regularly scheduled maintenance could help find problems before they manifest. Disclaimer: As a safety precaution, we advise you to call a professional before attempting to service your own air conditioning system. Your air conditioning system doesn't get a break, therefore We don't take breaks either. You will always reach a trained dispatcher when you call us, not a call center. Our on-call service technicians will come rain or shine, day or night. Call us for emergency service today.